March is National Reading Awareness Month! Don’t let it slip by without grabbing a great book and hunkering down for a nice read. Need some suggestions? Here are our favorites right now. There is nothing better than a gripping mystery to get you hooked and preoccupied, wondering whodunit. 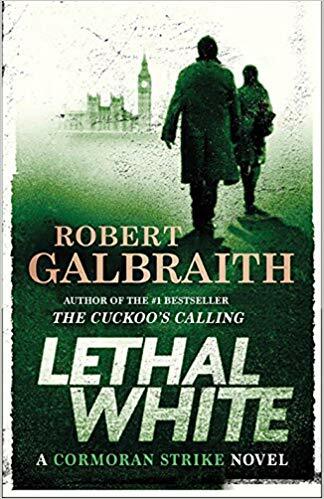 This fourth installment from Robnert Galbraith (many will recognize this as the pen name of J.K. Rowling) about grumpy private detective Cormoran Strike and his stubborn yet sympathetic partner Robin. As they chase down twist after turn in a blackmail turned maybe-muder case, you will never see each surprise coming. Set aside quite a bit of time for this one, as it follows Harry Potter’s propensity for length. In Becoming, Obama tells the story of her journey from Chicago to the White House and everything in between. 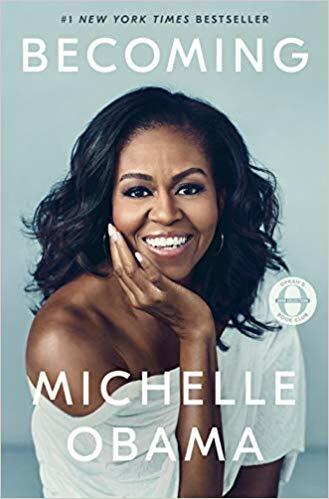 A wonderful storyteller, she entralls the reader with what made her the empowered and strong woman she is today, and the mistakes she learned from to become who she is. 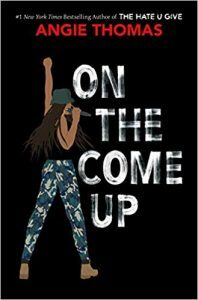 This is an inspirational, entertaining, and eye-opening tale. 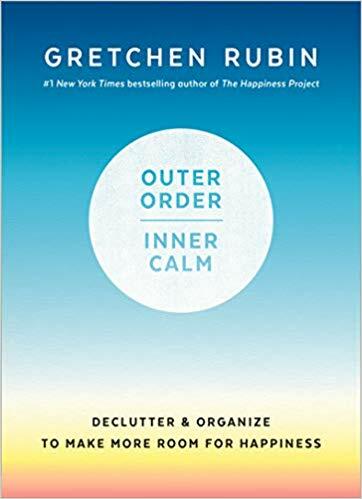 The latest from Gretchen Rubin, happiness expert, Outer Order, Inner Calms brings a realistic and human approach to cleaning up our outer environments in order to bring ourselves inner peace. Her theory is that when we can get control of the stuff surrounding us, it helps us get better control of our lives. This book is motivating, and includes long-term habit forming ideas to make sure your outer order and inner calm stay balanced. A is for Awesome tells the stories of 23 iconic women in history. 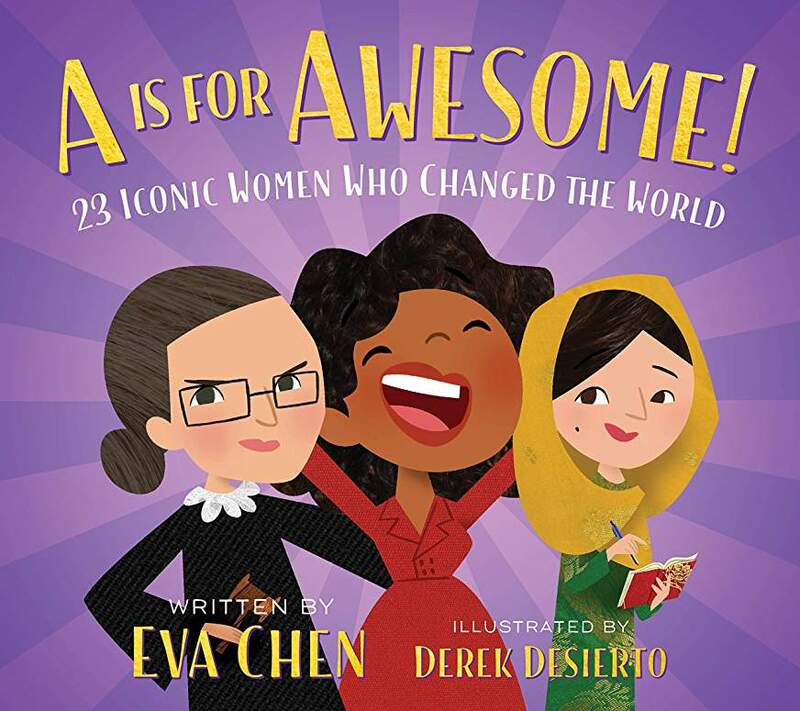 Through the alphabet, women like Amelia Earhart, Ruth Bader Ginsburg, Malala Yousafzai, and many more are celebrated for their contributions to history and the present. These feminist icons and how they changed the world can be a part of every youngster’s vocabulary!